David Coulthard Polo Shirt REDUCED PRICE! << Back David Coulthard Polo Shirt REDUCED PRICE! 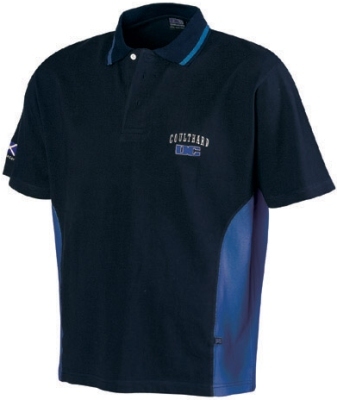 A great polo shirt with DC's logo embroidered onto it. This is of course official David Coulthard merchandise. We offer FREE shipping to ANY destination in the world on this item.